Andrea Winkel-Blair, DVM, MPH, is a residency trained veterinarian in avian medicine and surgery at MedVet Hilliard where she has been part of the medical team since 2018. 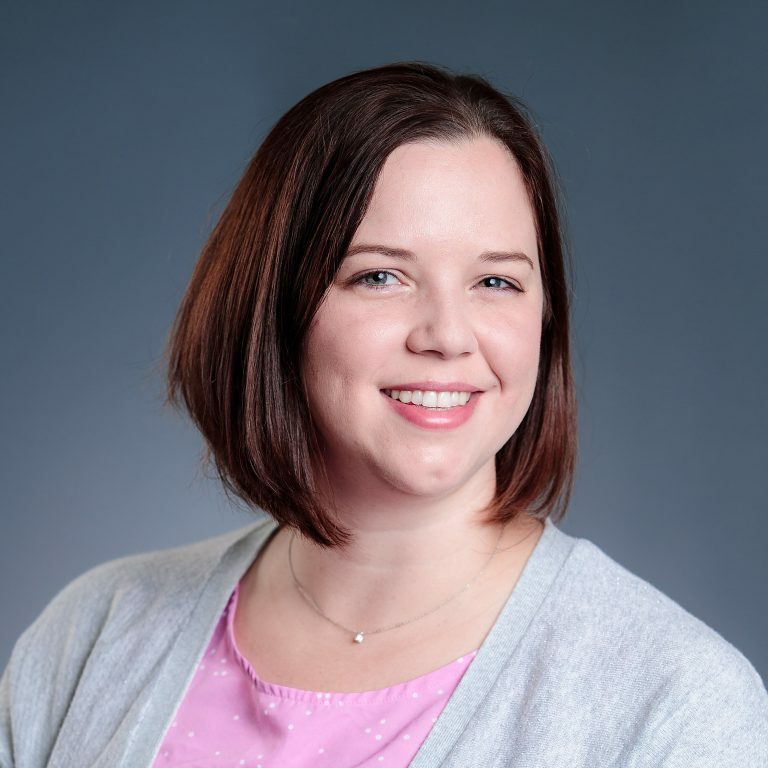 Dr. Winkel-Blair is a graduate of Michigan State University in East Lansing, MI, where she completed her Bachelor of Science degree in Zoology with a concentration in zoo and aquarium sciences. She then went on to earn her Doctor of Veterinary Medicine degree from Michigan State University, followed by a residency in avian medicine and surgery at Texas A&M University in College Station, TX. Passionate about Avian & Exotic Medicine, her special interests include exotic behavior medicine, avian surgery, avian reproductive medicine, reptile medicine and surgery, and small mammal dentistry. Dr. Winkel-Blair is also excited about being elected as the incoming Chair of the Association of Avian Veterinarians Aviculture Committee. Dr. Winkel-Blair enjoys finding solutions and continuously learning from her patients, their owners, Referral Partners, and her colleagues. When not in the hospital, Dr. Winkel-Blair enjoys spending time with her family, friends, and her critters. In addition, she likes horseback riding, scuba diving, having fun swimming, and being adventurous trying new foods.